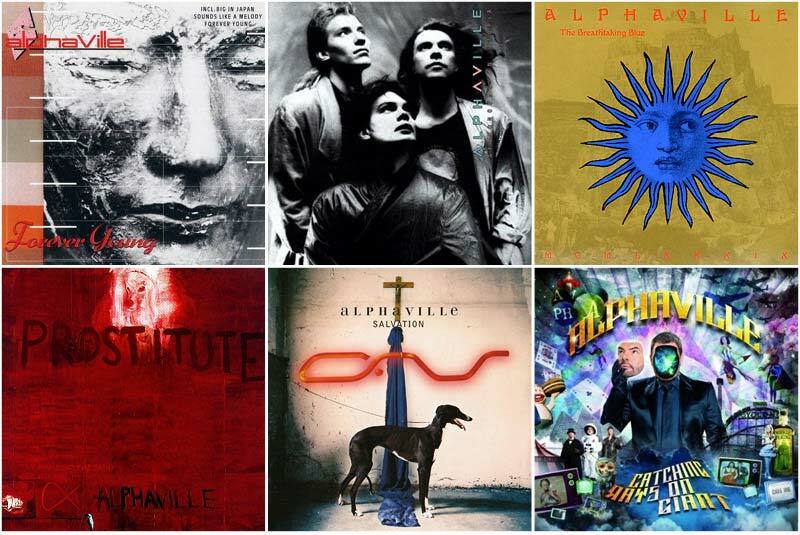 Alphaville is a German synthpop group which gained popularity in the 80s. 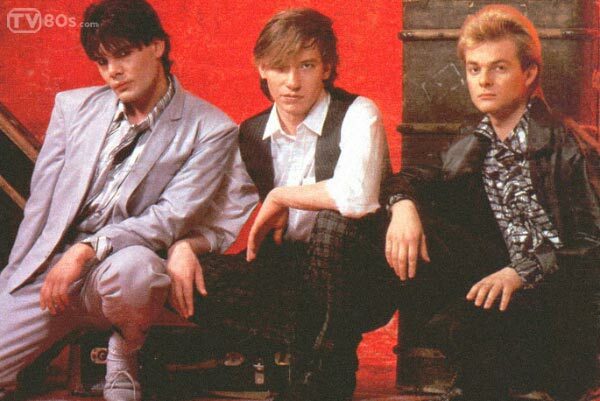 The founding members were lead singer Marian Gold, Bernhard Lloyd and Frank Mertens. 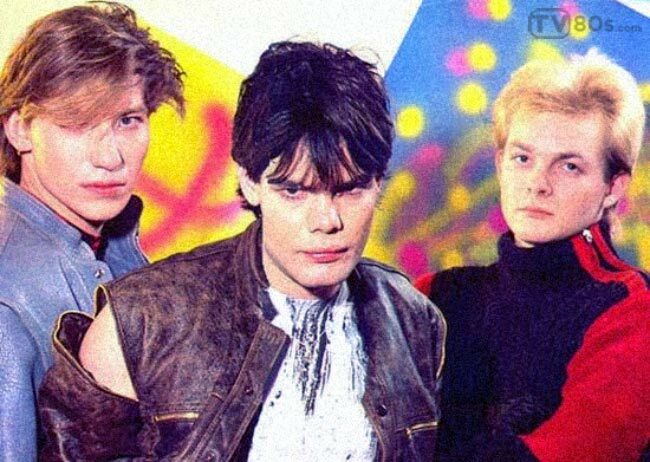 The band was at first named “Forever Young” before changing to “Alphaville”. They achieved chart success with the singles, “Big in Japan”, “Jet Set”, “Dance With Me”, and “Forever Young”. 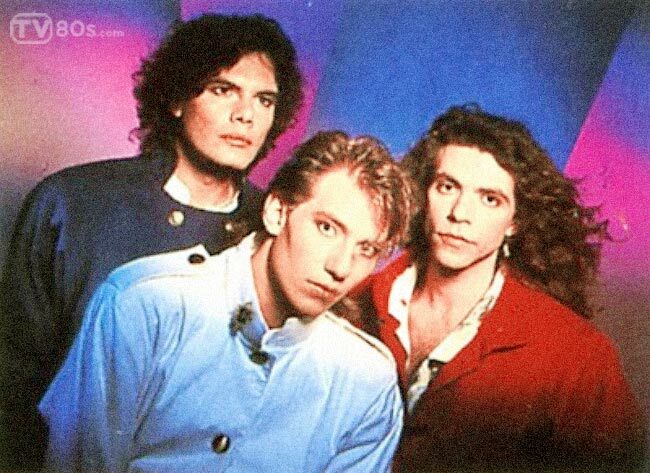 The LP was followed up in 1989 with The Breathtaking Blue, including singles “Romeos”, “Summer Rain” and “Mysteries of Love”. The album was released as a CD+G, including black & white stills with original lyrics and German translation. As an alternative to individual music videos, the band enlisted nine directors, among them Godfrey Reggio (Koyaanisqatsi), to create a film entitled Songlines based on the album’s tracks. The album Catching Rays on Giant, the first commercial studio album in 13 years, was released on 19 November 2010 and entered the official German album charts at number 9 in its first week of release. It is available in two formats, one as a 12-track CD and the other a deluxe edition with CD plus 4 bonus tracks and DVD. It is also available digitally from various download platforms. The DVD in the deluxe package includes the video to the first single and a documentary titled Audiovision, which is there in a normal version and also in a 3D version. The package contains 3D glasses to enable the viewer to enjoy this. The band held an album release party, where they played a short unplugged set, at the Quasimodo Club in Berlin on the evening of 18 November 2010 to which their closest fans and friends were invited.